We do what we do for not only the culture but the community. 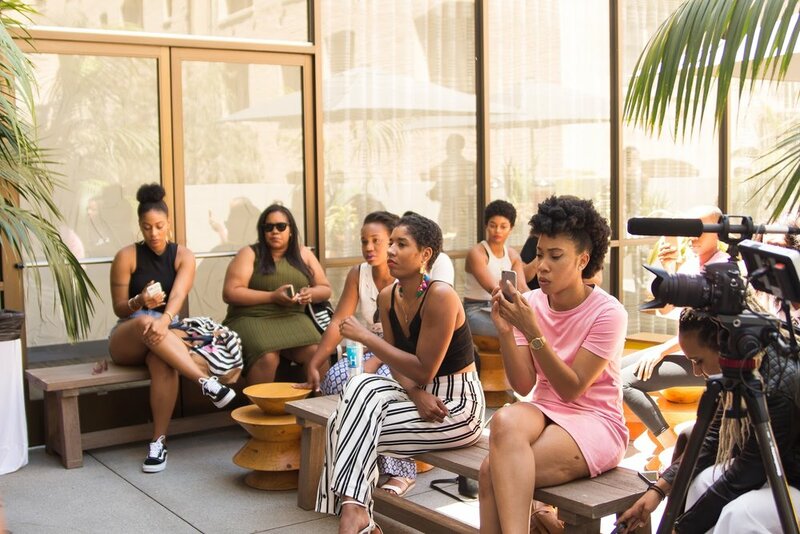 In June, BGB partnered with our friends at Here Now Us for a monthly co-working event at The Line Hotel in Los Angeles called Summer Fridays. 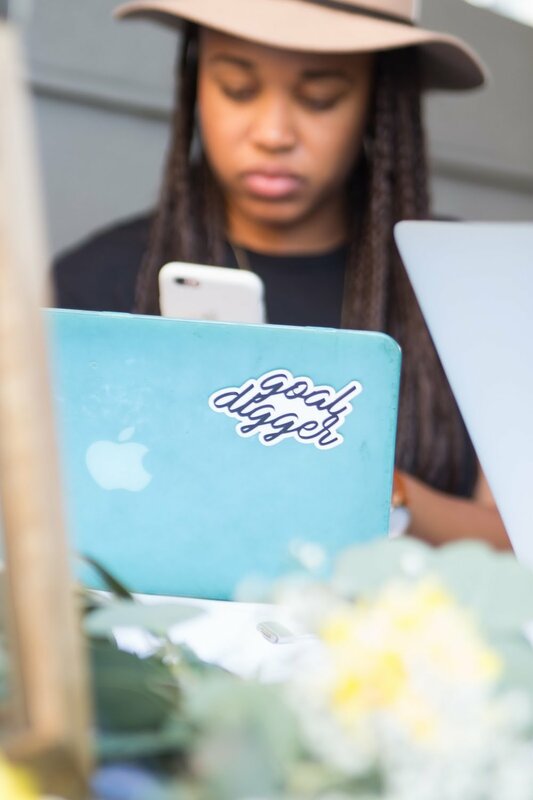 The goal is to bring together freelancers and entrepreneurs in a space for them to create and thrive. The event started with a little networking followed by work, work, work! 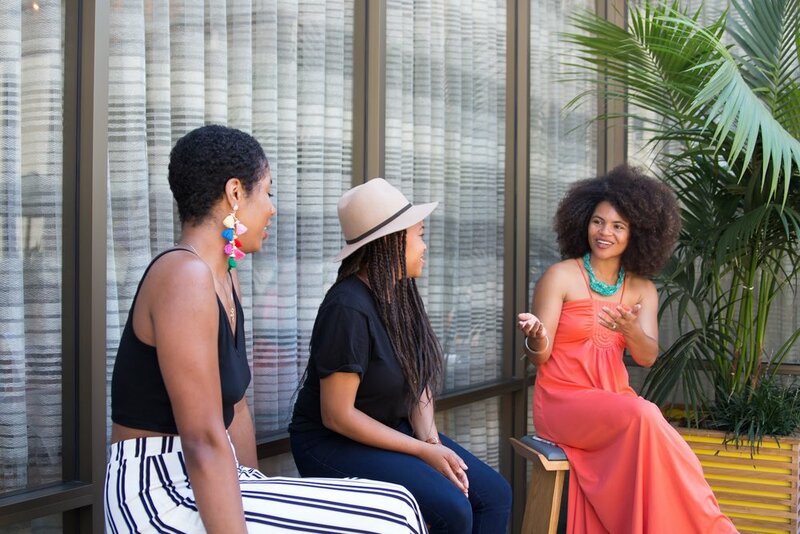 The highlights of the event include conversation with Here Now Us co-founder Lizzy Okoro plus a Q + A with fellow Here Now Us co-founder Vic Styles. Thanks to Yazmin Monet Watkins for moderating the conversation with Lizzy and Vic Styles. All these ladies and the entire BGB team really stepped up to make the first in this series of co-working event a success.